Heldric 1.3 free content update | Astral Byte Ltd.
Do you enjoy a vicious orc cutting down villagers where they stand? You now have a chance to see what it’s like to be the nefarious creatures playing a new bonus map. 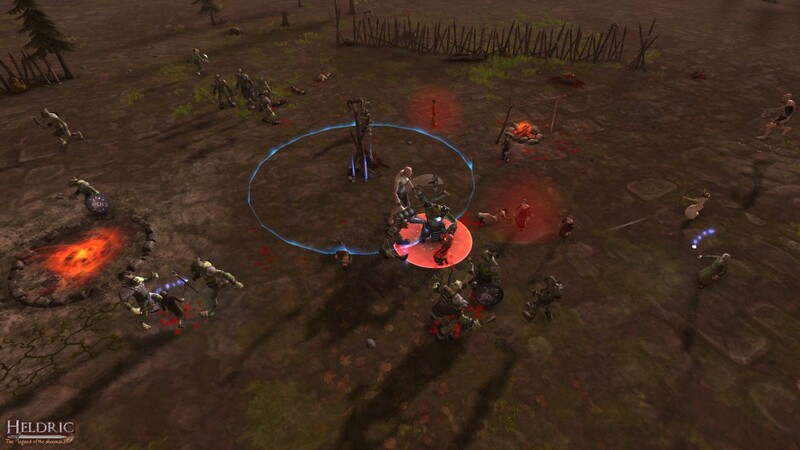 The orc camp will have you defending yourself against increasing waves of villagers. Don’t under estimate villager’s power, as each wave they increase in numbers and become better equipped with deadly weapons. Monks with their area of effect lightning spell can take out groups of your fellow denizens. Upgrade your beast portal to summon reinforcements such as goblins, spiders, trolls and even the dreaded orc boss. Even the toughest orcs will take pause when they face an angry wolf in their path. 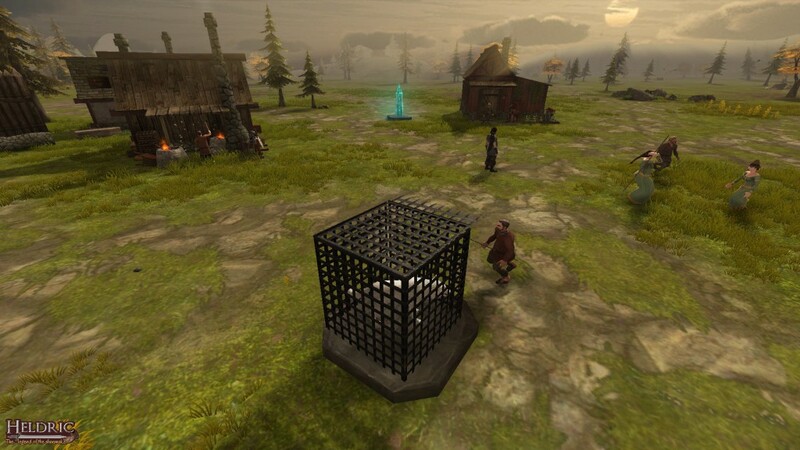 A new tower, the war wolf cage, will release a trained wolf that will hunt down any foes in range. These white wolves will also gain experience and can level up. Once killed however, the tower must be rebuilt. This patch not only includes several new additions, but existing content also received attention. Improvements to movement controls to feel more rigid and faster response to player input. Particle effects have been added or improved on most defensive structures and rebirth shrines. Better light and occlusion maps not only improve the game look but performance. A number of balance changes make the game more challenging so be sure and check the change log for details. Put money in thy purse. 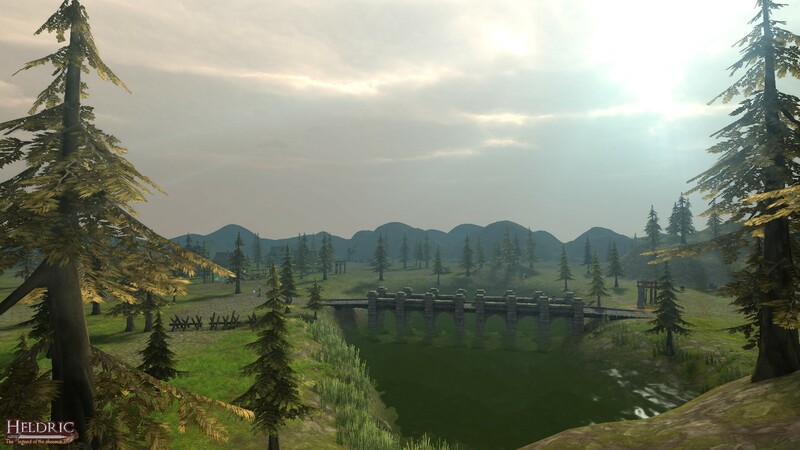 With this third free major content comes even more good news for those of you who don’t already own Heldric. 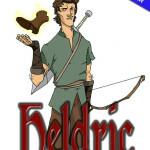 That’s right, for a limited time Heldric is 33% off! (Oct 6th – Oct 13th) I’d like to thank all of you who have purchased the game. Please help by spreading the word about the game, leaving your review or youtube videos. I'm a long term gamer who has been playing games since the TRS-80 days. After a few decades of working in Information Technology field, I decided to pursue my passion for games and started making them. Being a solo indie developer can be difficult at times. However, I enjoy wearing many different hats and the challenge.